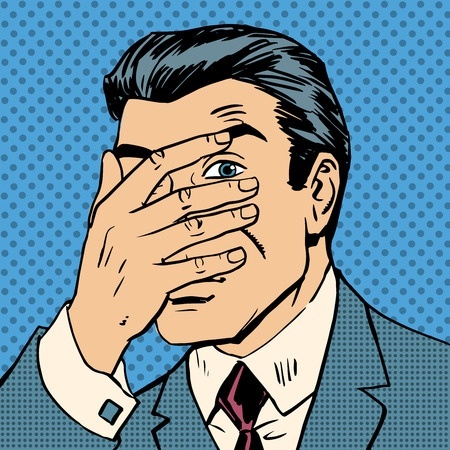 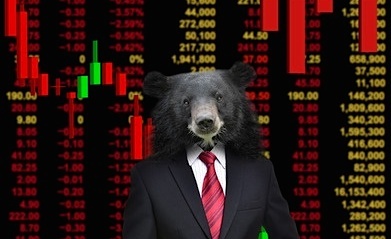 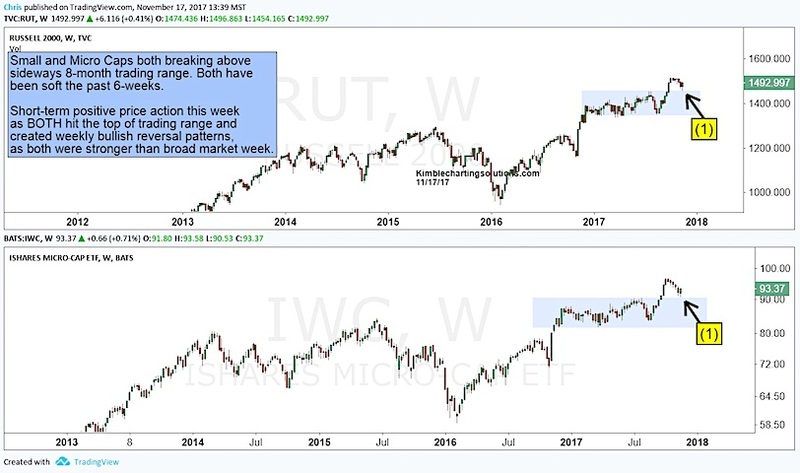 Will Small Cap Stocks Take The Broader Market Down? 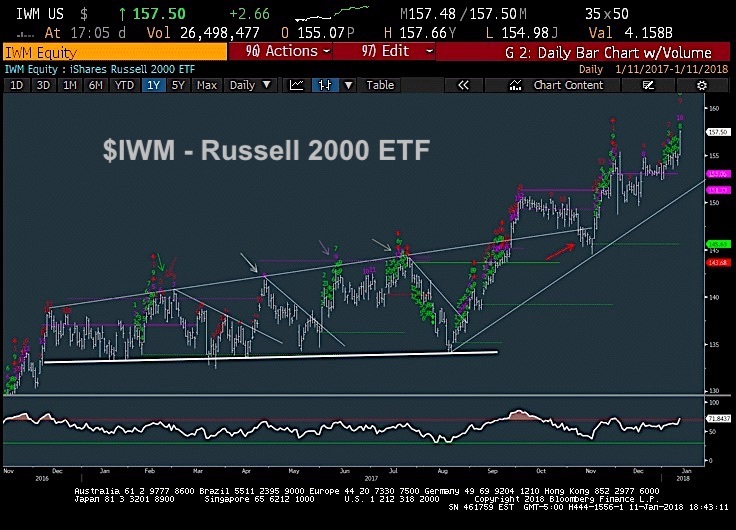 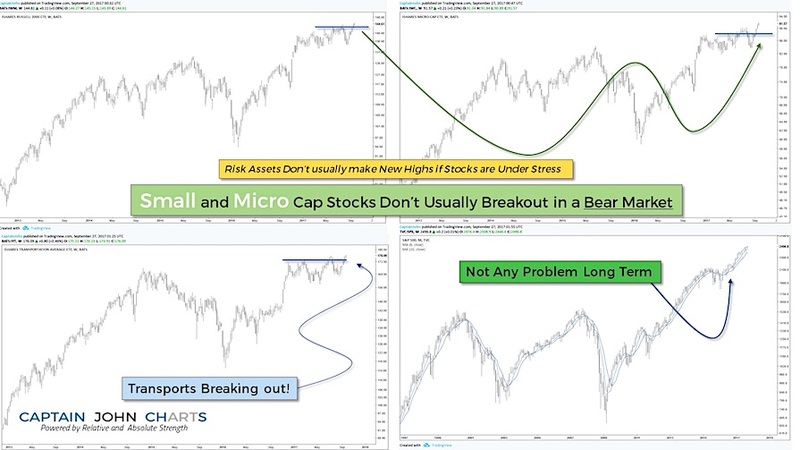 Are Small Cap Stocks Due for a (Relative Strength) Rally? 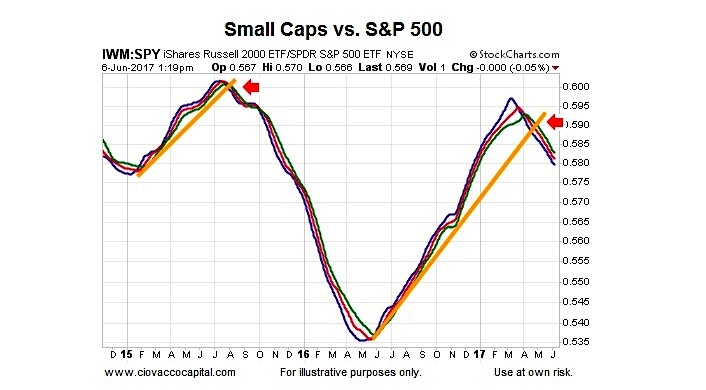 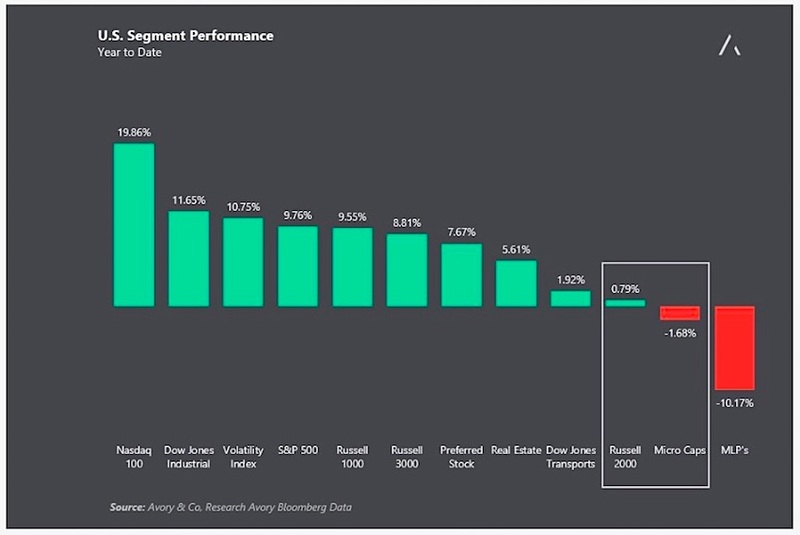 Will Small Caps And Mid Caps Continue To Underperform?